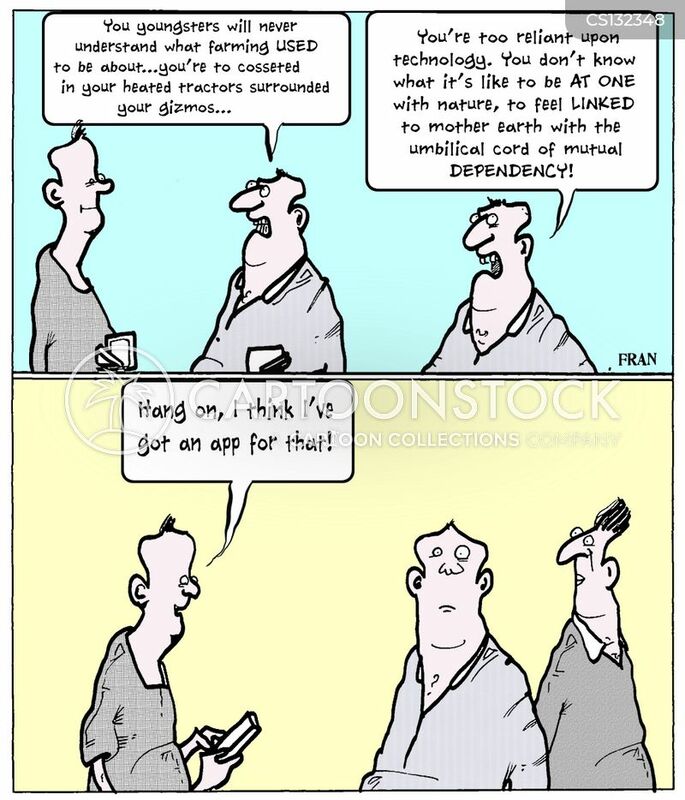 "For Pete's sake, stupid! 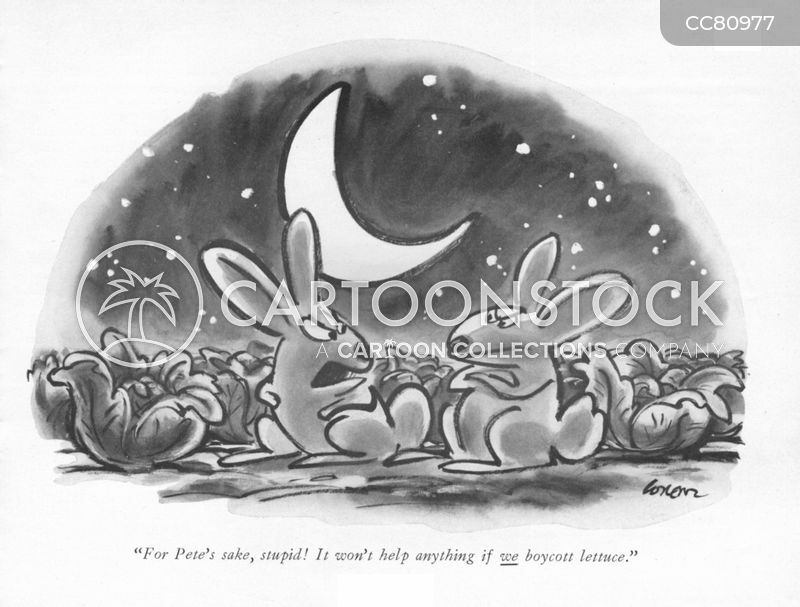 It won't help anything if we boycott lettuce." 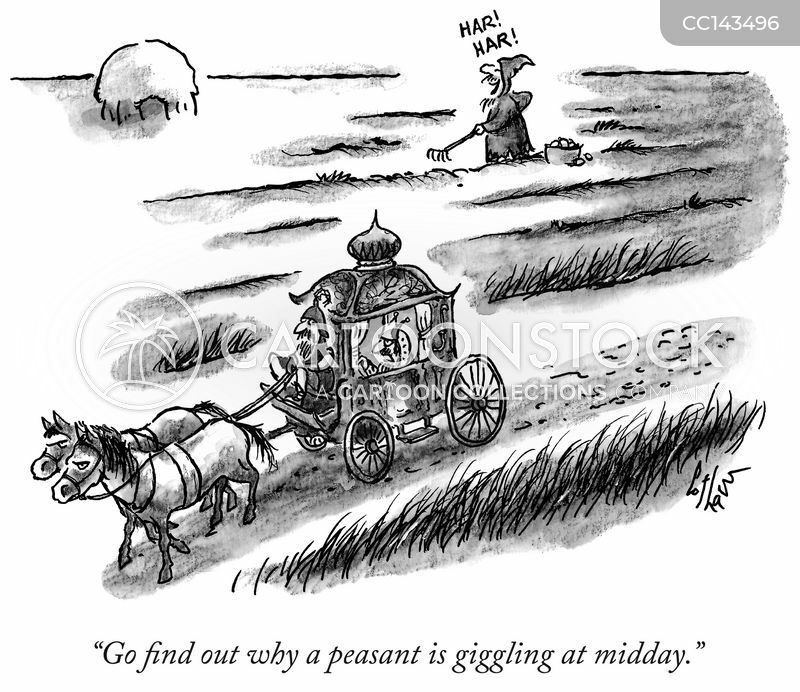 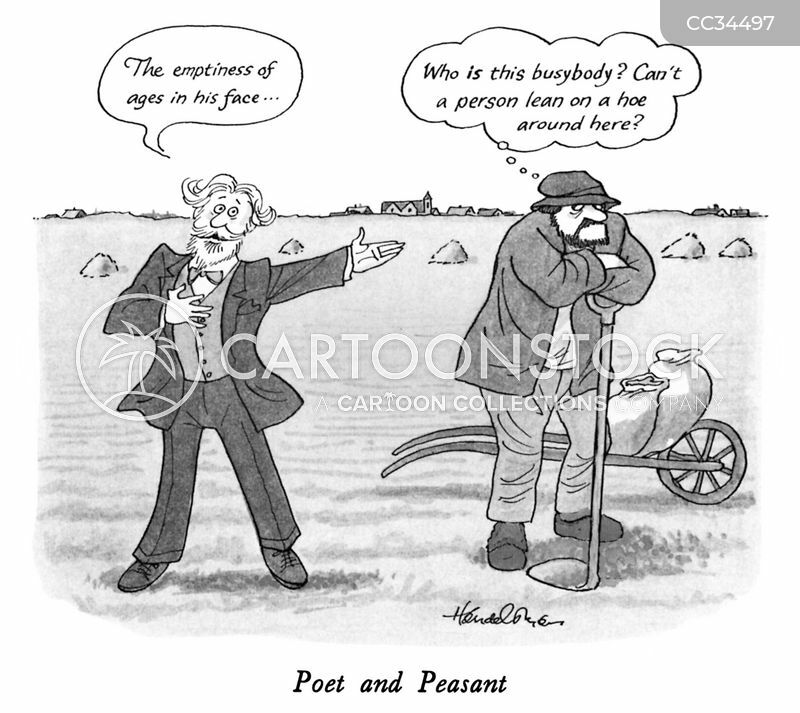 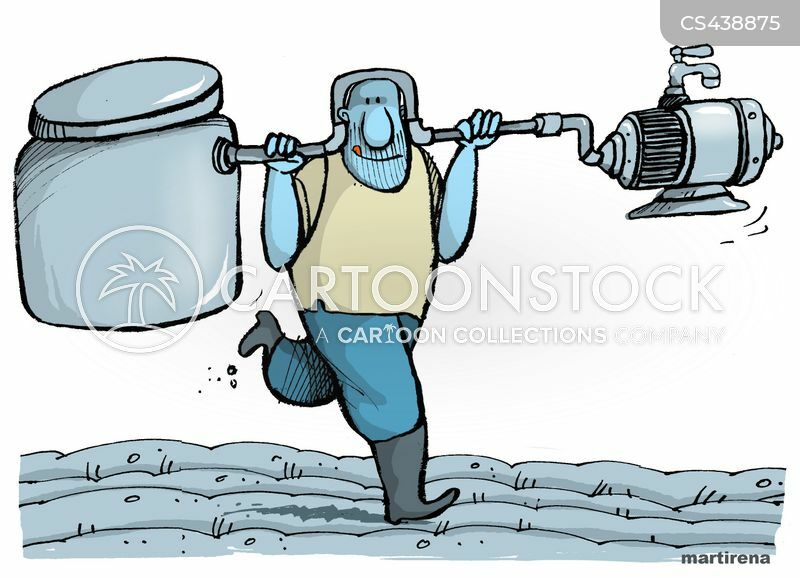 "Go find out why a peasant is giggling at midday." 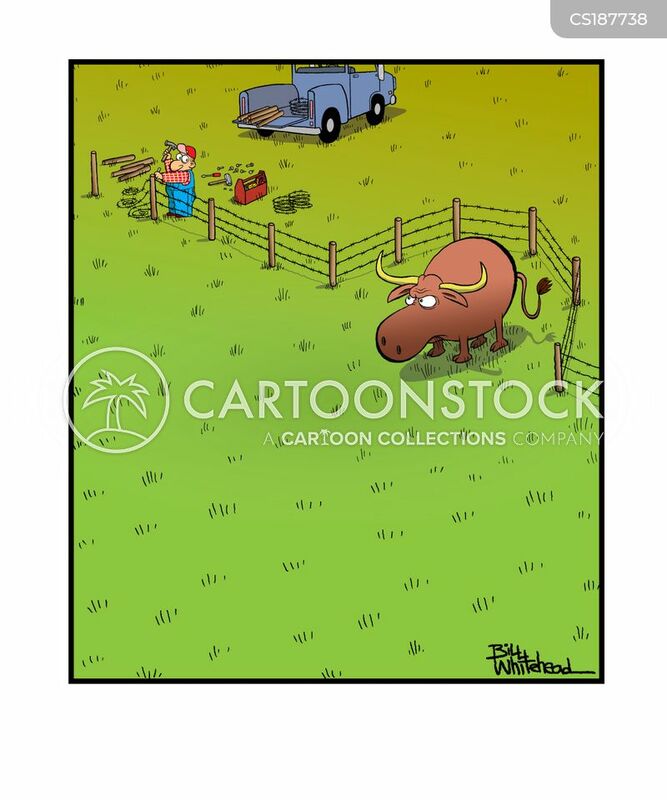 Rancher builds fence around angry bull. 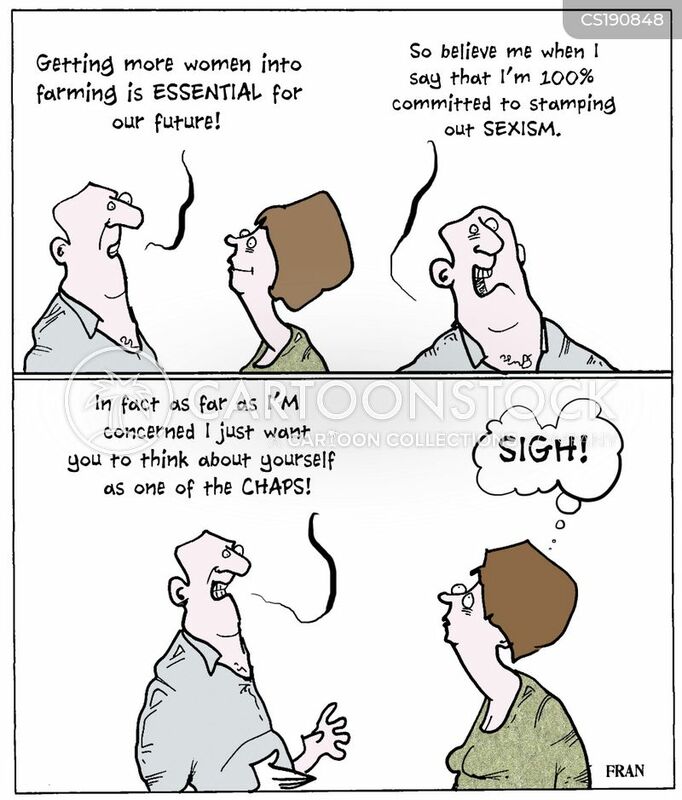 "Getting more women into farming is essential for our future...so believe me when I say that I'm 100% committed to stamping out sexism...In fact as far as I'm concerned I just want you to think about yourself as one of the chaps!" 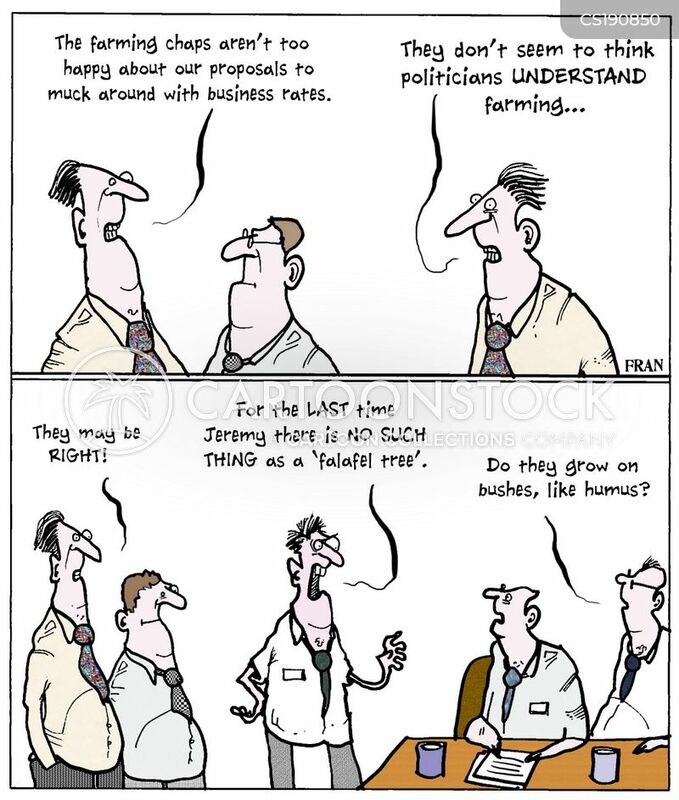 "You youngsters will never understand what farming used to be about...you're to cosseted in your hated tractors surrounded your gizmos..."
"The farming chaps aren't too happy about our proposals to muck around with business rates." 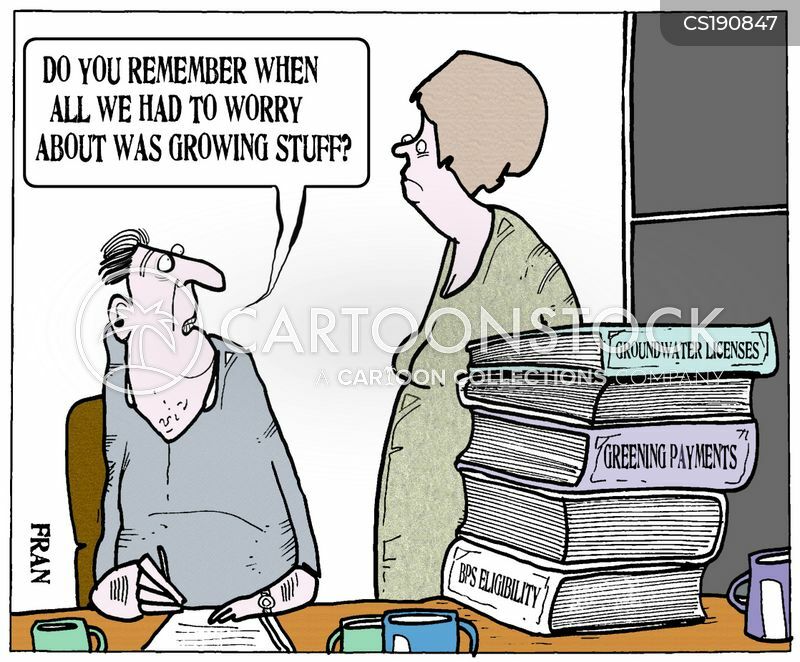 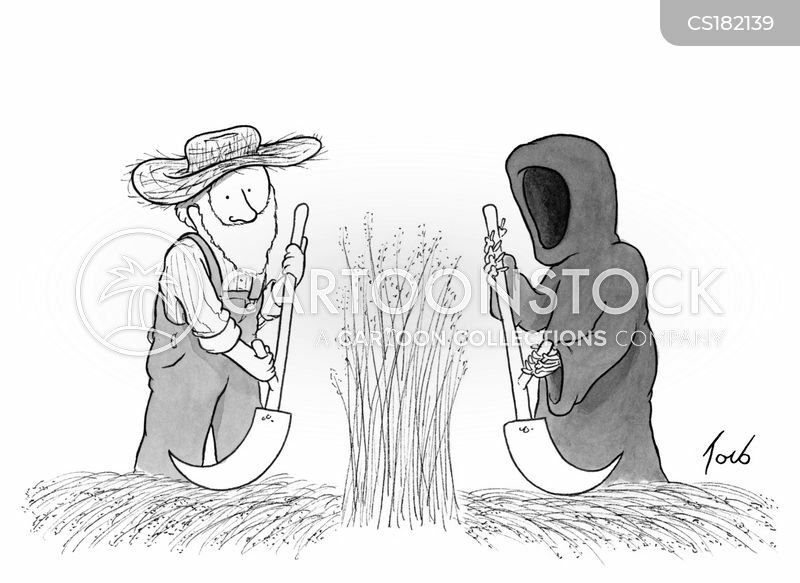 "Do you remember when all we had to worry about was growing stuff?" 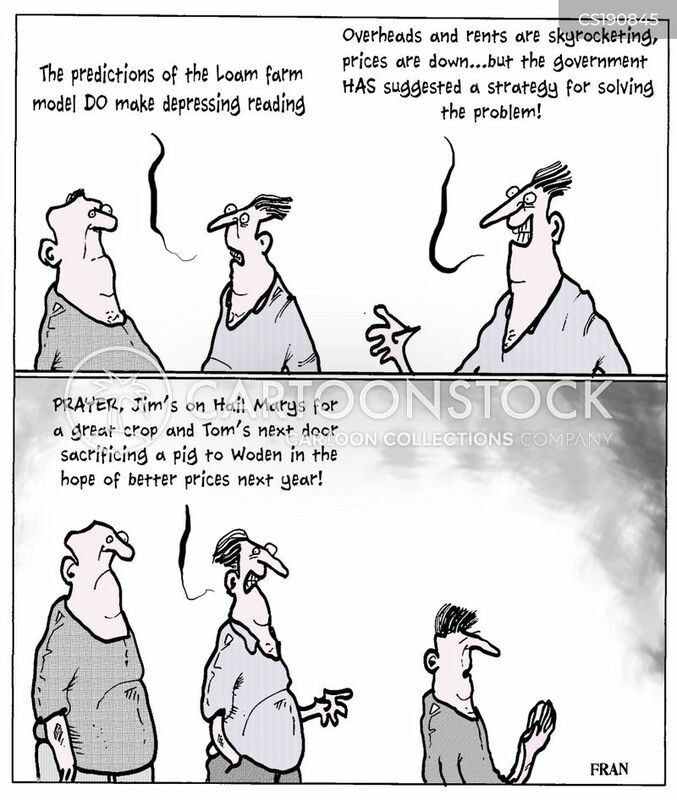 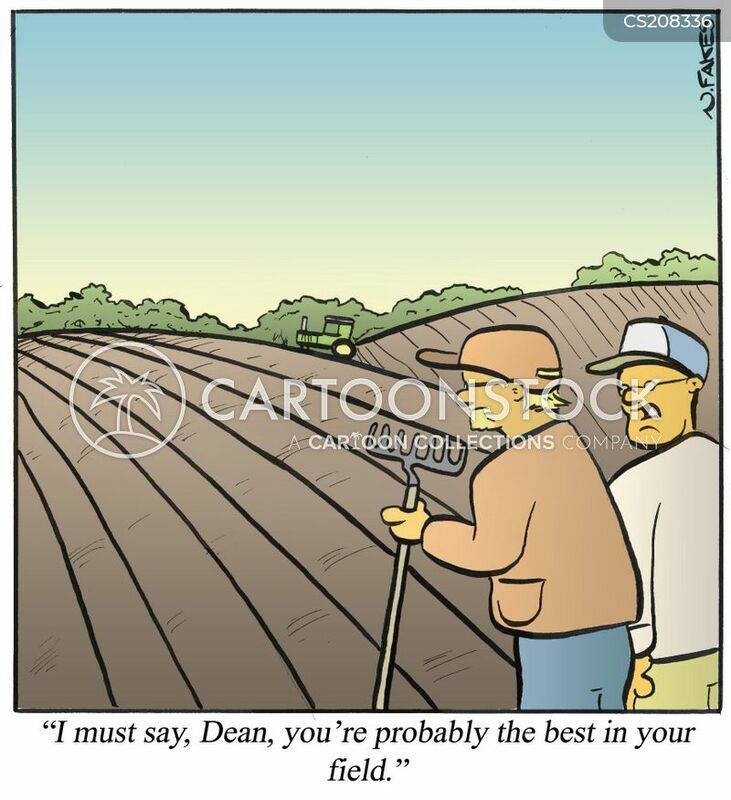 "The predictions of the Loam farm model do make depressing reading...overheads and rents are skyrocketing, prices are down...but the government has suggested a strategy for solving the problem!" 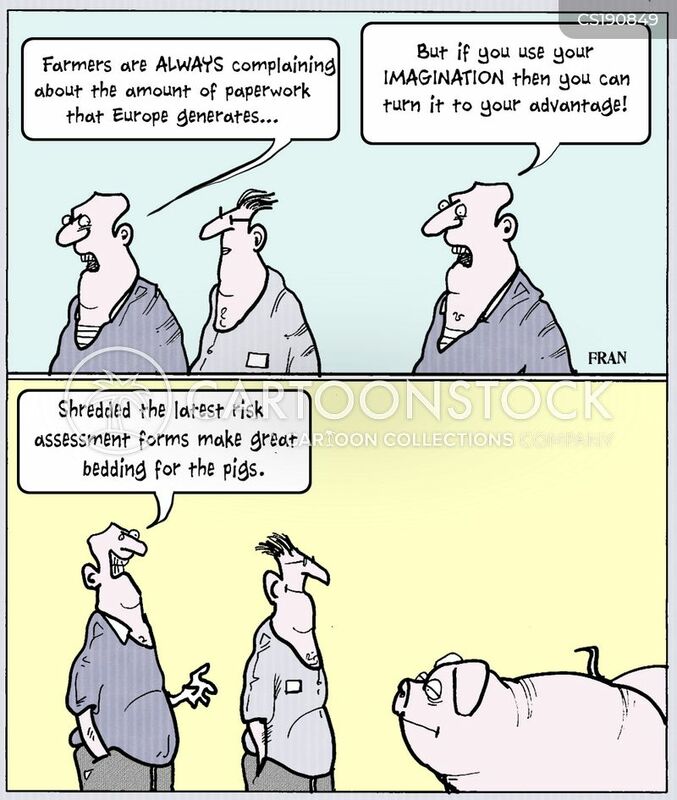 "Farmers are always complaining about the amount of paperwork that Europe generates...but if you use your imagination then you can turn it to your advantage!" 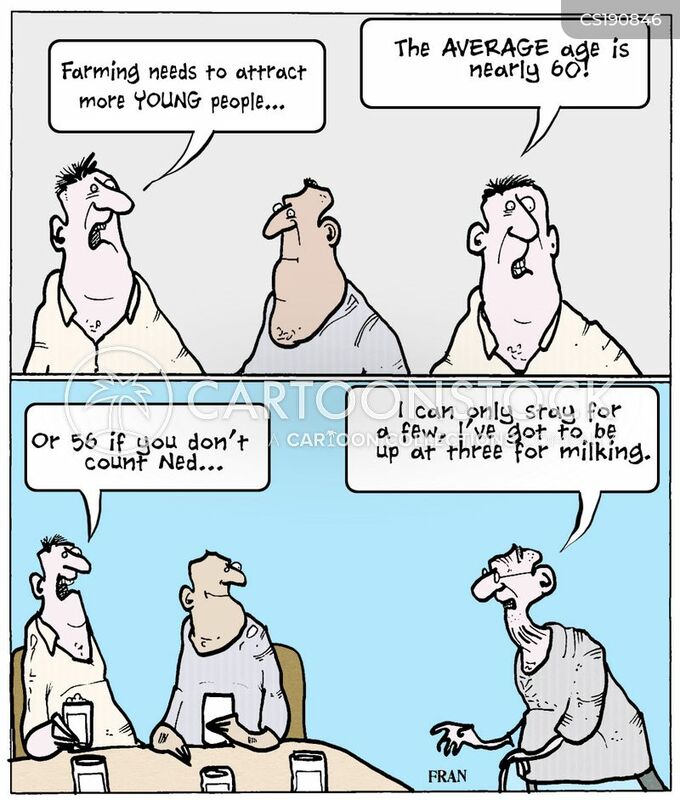 "Farming needs to attract more young people...the average age is nearly 60!" 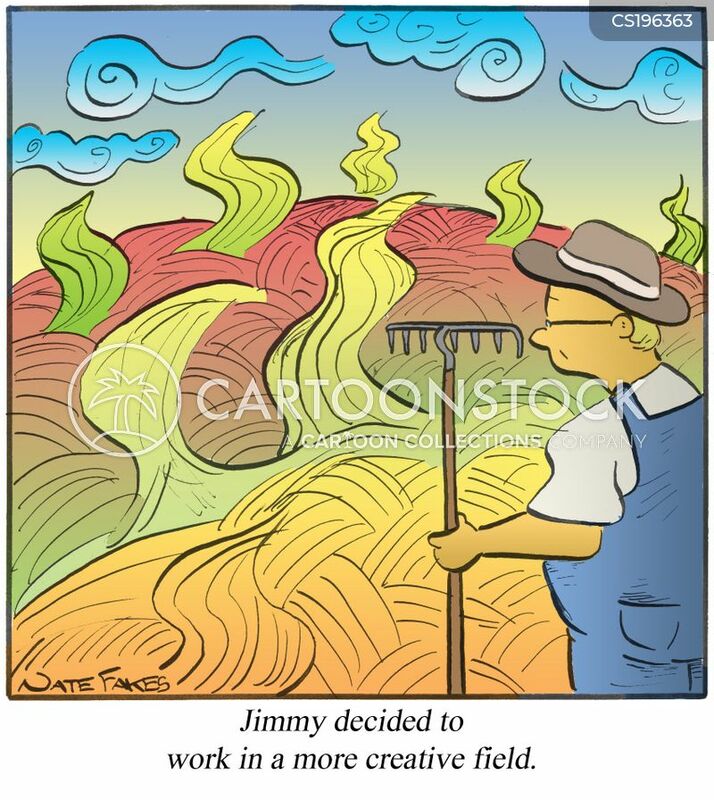 Jimmy decided to work in a more creative field.
" 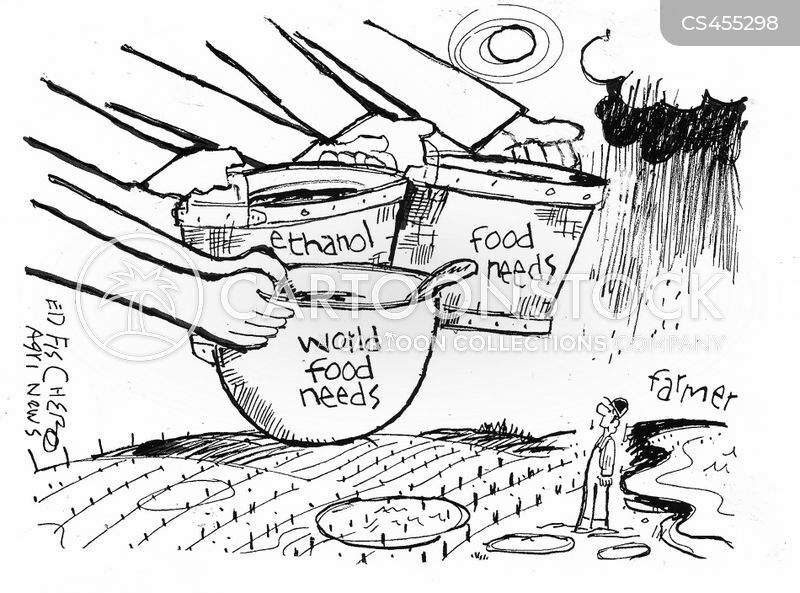 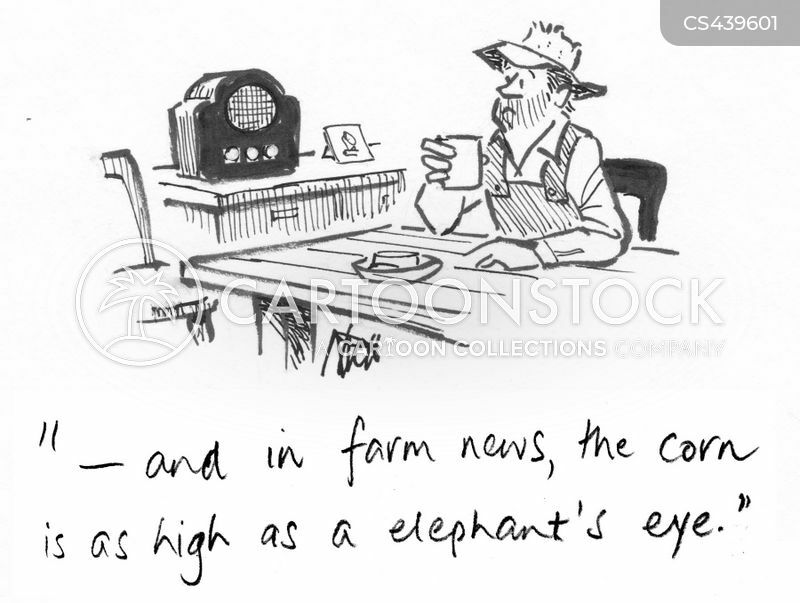 - And in farm news, the corn is as high as a elephant's eye." 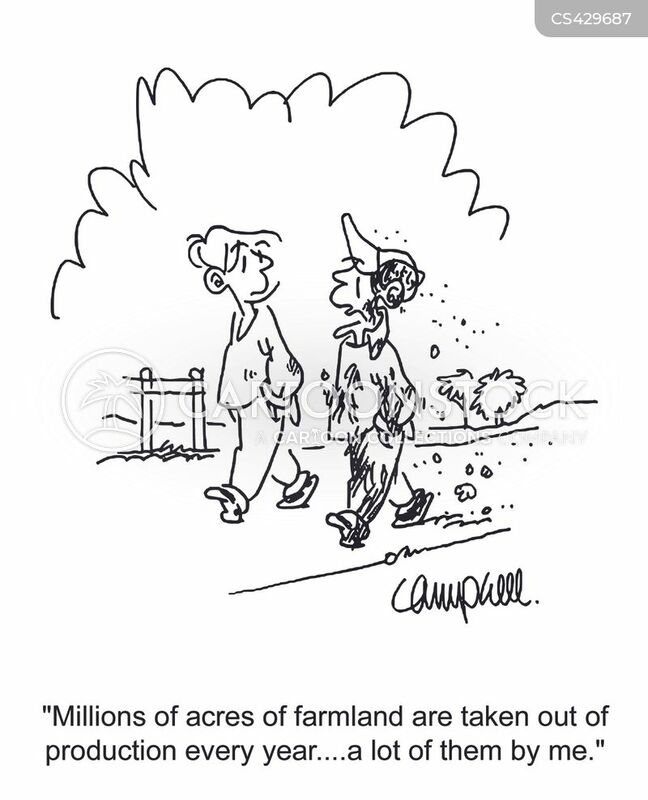 "Millions of acres of farmland are taken out of production every year...a lot of them by me." 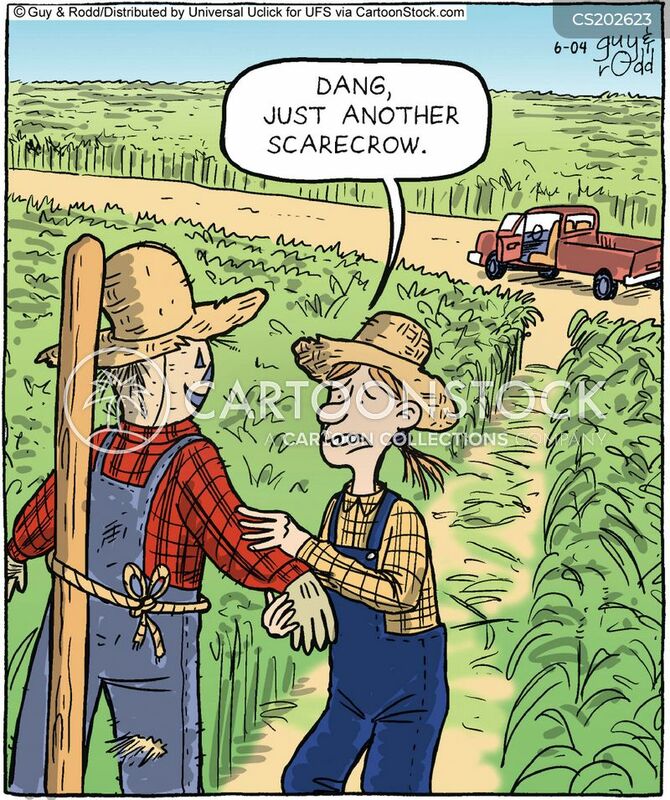 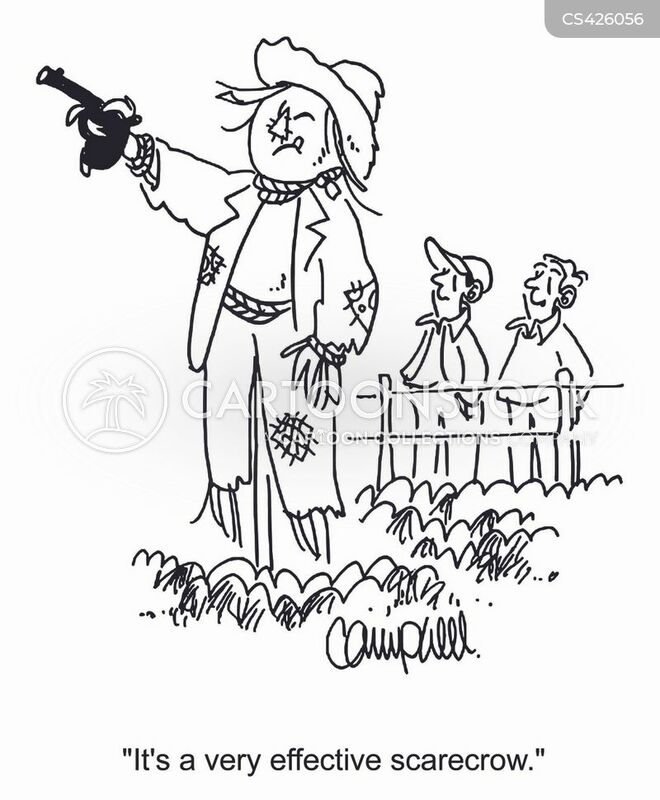 "It's a very effective scarecrow." 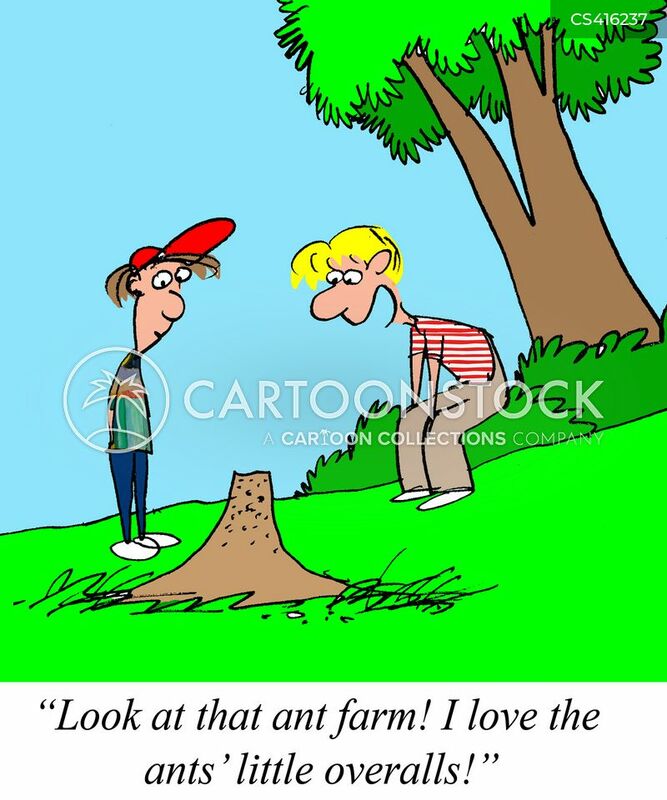 "Look at that ant farm! 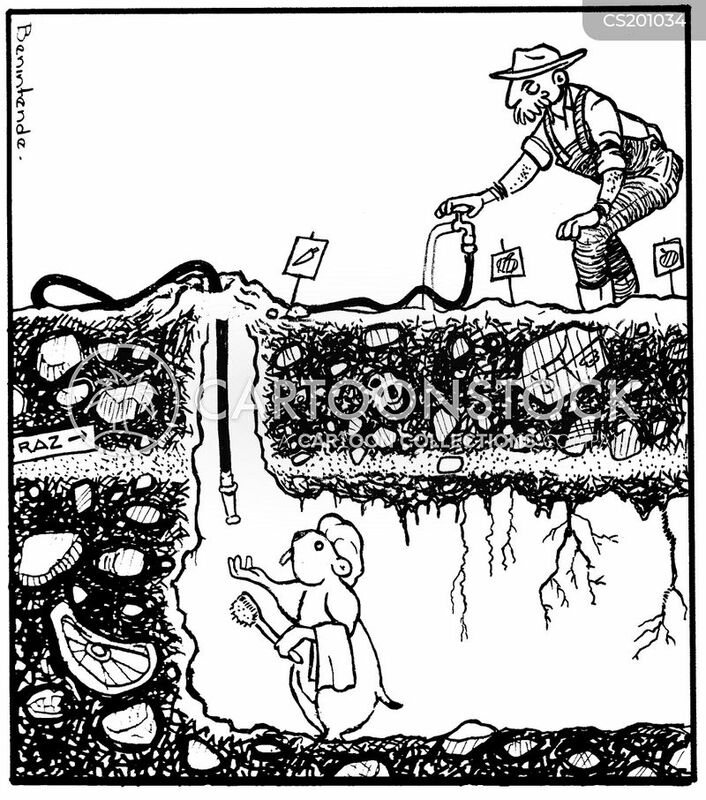 I love the ants' little overalls! 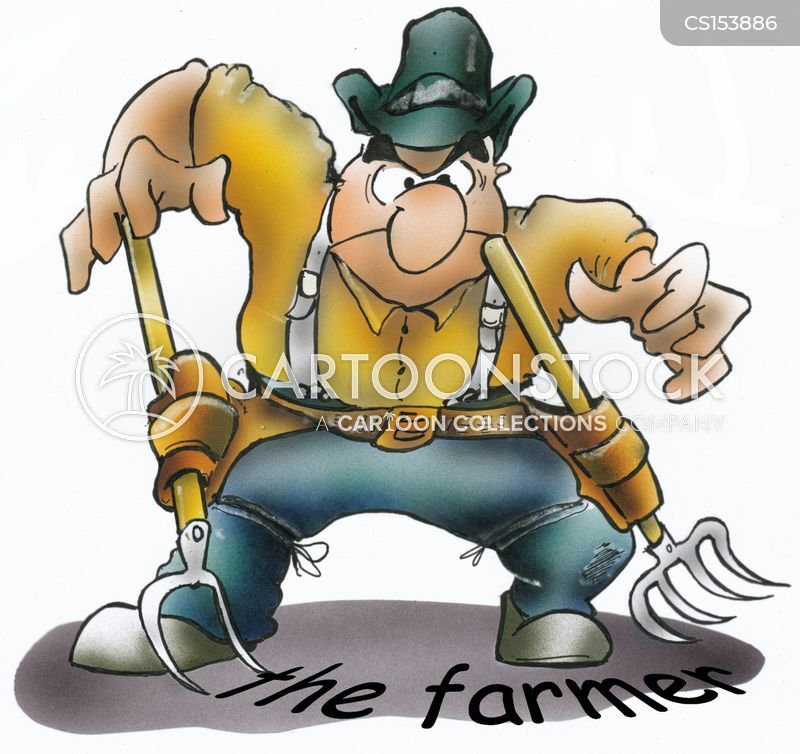 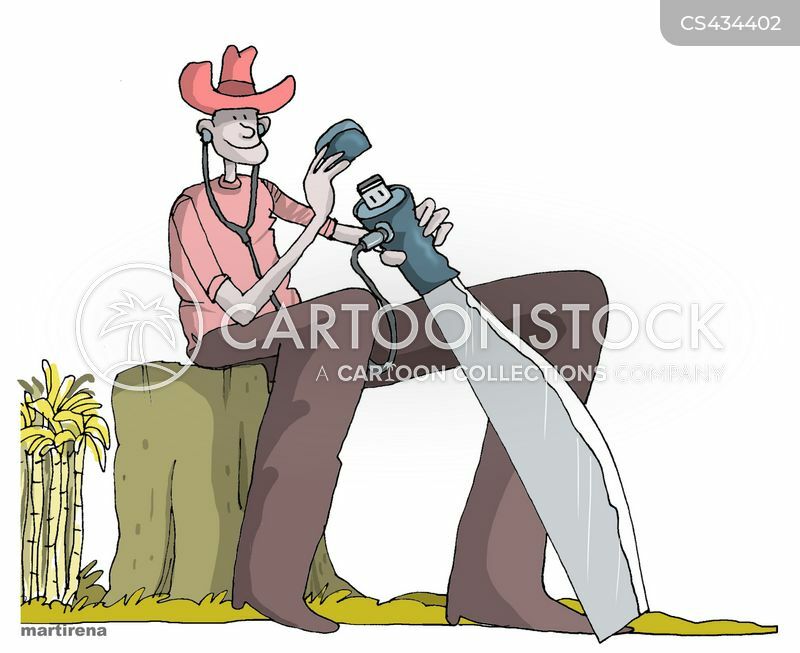 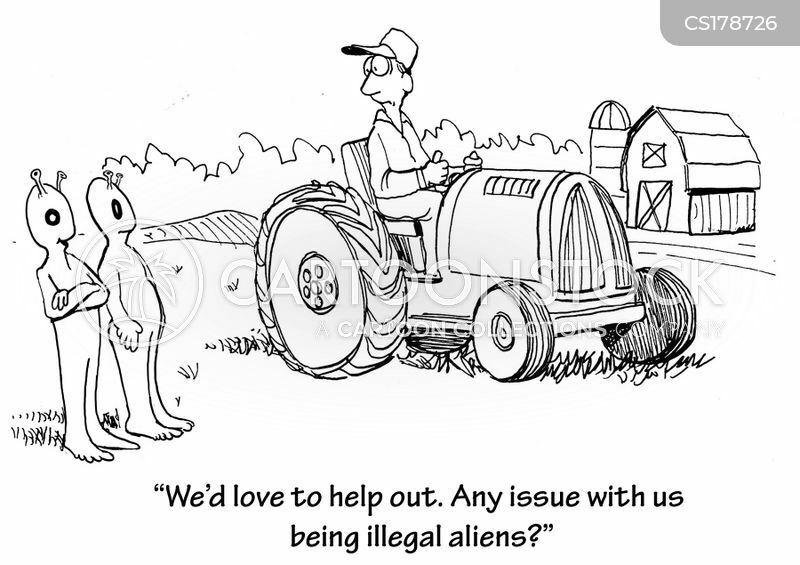 What's a farmer to do?